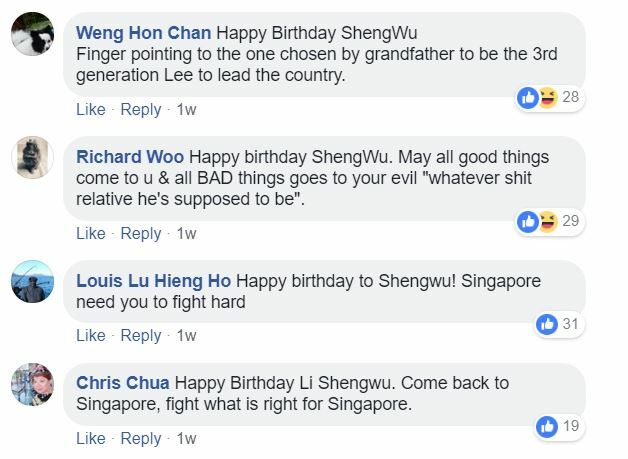 Several Singaporeans are calling on founding Prime Minister Lee Kuan Yew’s grandson Li Shengwu to return to Singapore and fight for the nation. 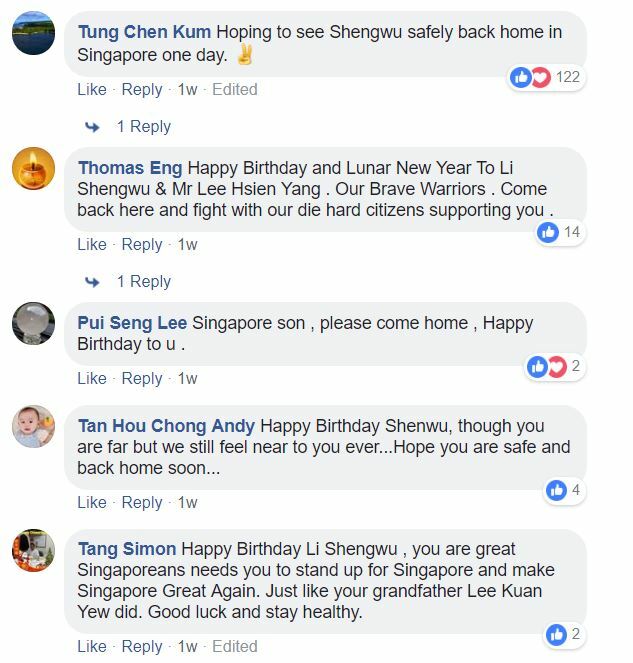 These calls come as his father, Lee Hsien Yang, shared a old photograph on the occasion of Shengwu’s birthday, last Monday. 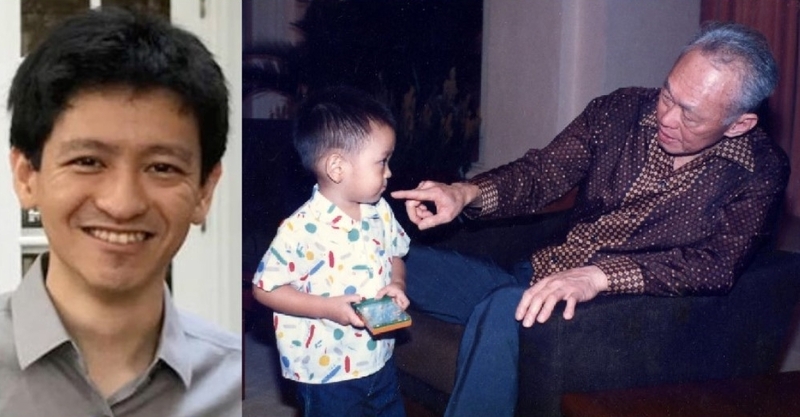 The picture Lee Hsien Yang shared shows Shengwu as a little boy with the late Lee Kuan Yew. 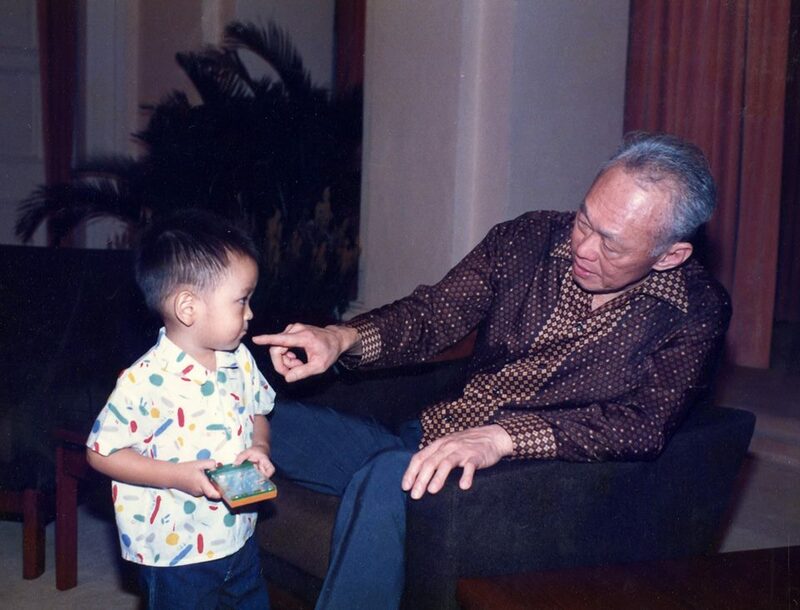 Shengwu can be seen holding onto a handheld game and looking at his grandfather as Lee Kuan Yew, who is seated, leans over and points at Shengwu. Shengwu captured the interest of many Singaporeans when he delivered a heartfelt eulogy at his grandfather’s wake in 2015. 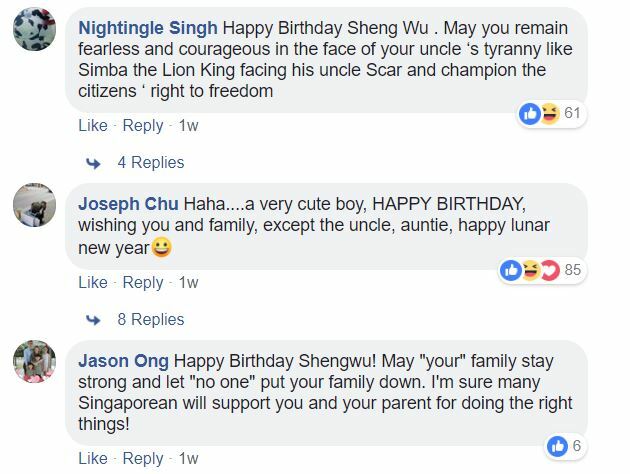 Two years later, the Attorney-General’s Chambers initiated legal action against Shengwu over a private “friends-only” Facebook post he wrote on 15 July 2017. 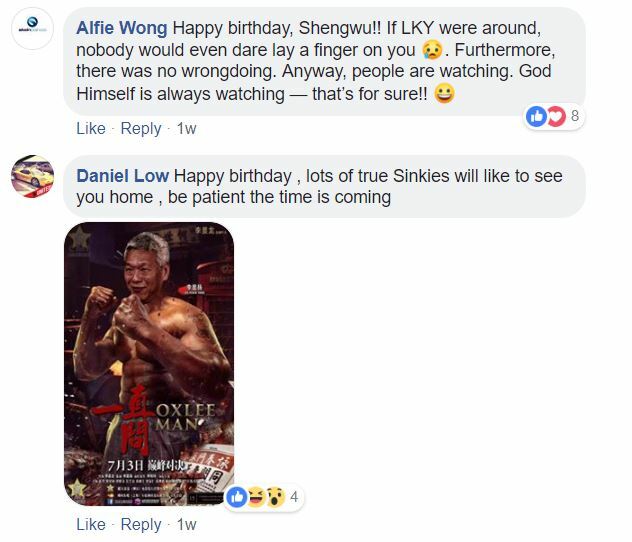 Shengwu made the post during the public Lee family feud, shortly after his father Lee Hsien Yang and his aunt Lee Wei Ling leveled allegations of abuse of power against their elder brother, current Prime Minister Lee Hsien Loong. 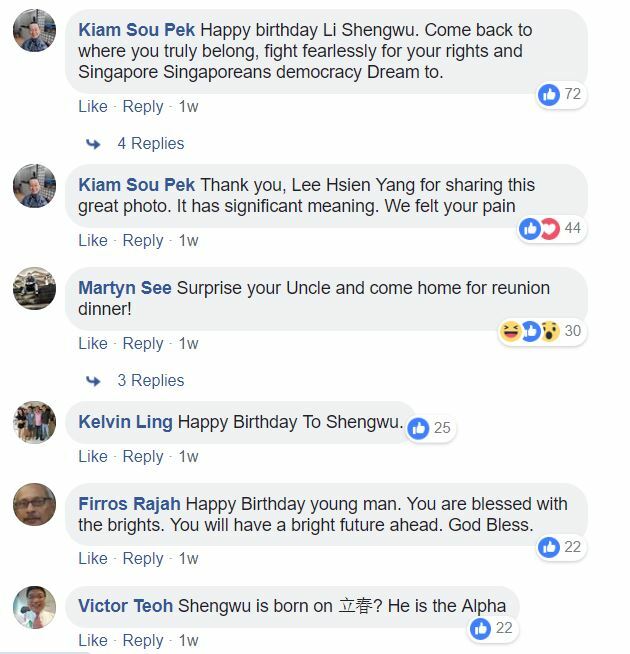 Shengwu – who serves as an Assistant Professor in the world-renowned Harvard University’s Economics Department – has asserted that he has no intention to disrupt his “happy” and “fulfilling” life in the US by returning to Singapore to face the legal proceedings initiated by the AGC. Shengwu has openly declared that he will “never go into politics” in the past and asserted that he is “completely unsuitable” for politics. 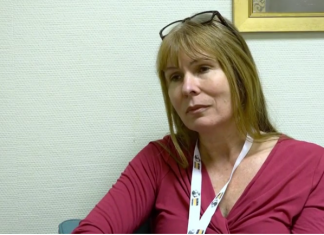 “I believe I can become a top economist, my second love is mathematics, that’s where my interests are.